My clients often ask me about the metals I use for my jewellery, be it bespoke or collections. If you are as curious as my clients read below and feel free to get in touch with any questions you may have via the contact form at the bottom of this page. Precious metals used for jewellery such as Silver, Gold, Platinum and Palladium are used as alloys. Pure gold and platinum are fairly soft, to make it durable and harder, metals such as copper and silver are being added to the molten metals while creating the alloy. Other metals to add hardness or to improve production can be palladium, iridium, cobalt and zinc. To create white gold the natural yellow colour of gold has to be “whitened”, for this white metals such as silver and palladium are being added. The mixing of metals during manufacturing is being done at certain percentages to conform with industry standards globally as well as locally here in the UK. 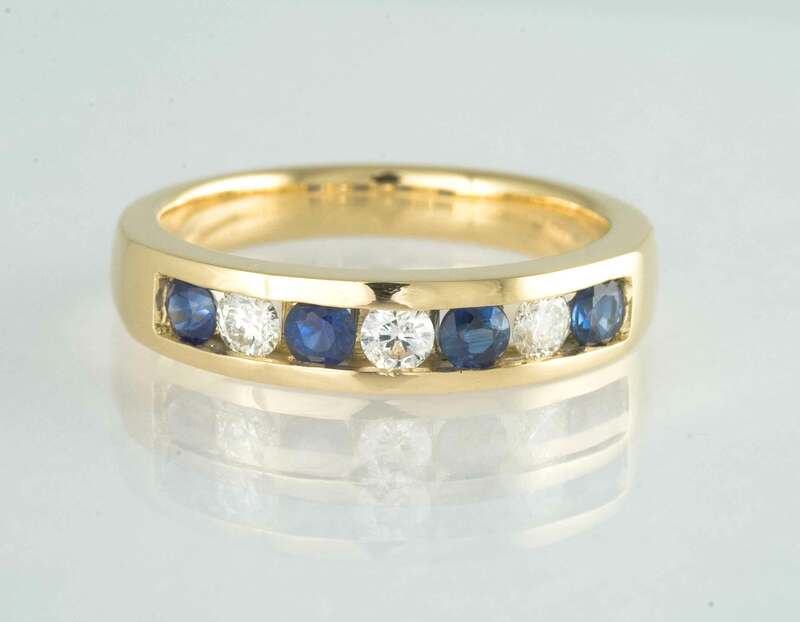 In the UK we use a term called carat to indicate the quantity of pure gold contained in a particular item. Just to confuse everyone the word “carat” is also used for diamonds and gemstones and measures the weight. For example 9 carat gold has only 9/24ths gold content = 37.5% pure gold content. 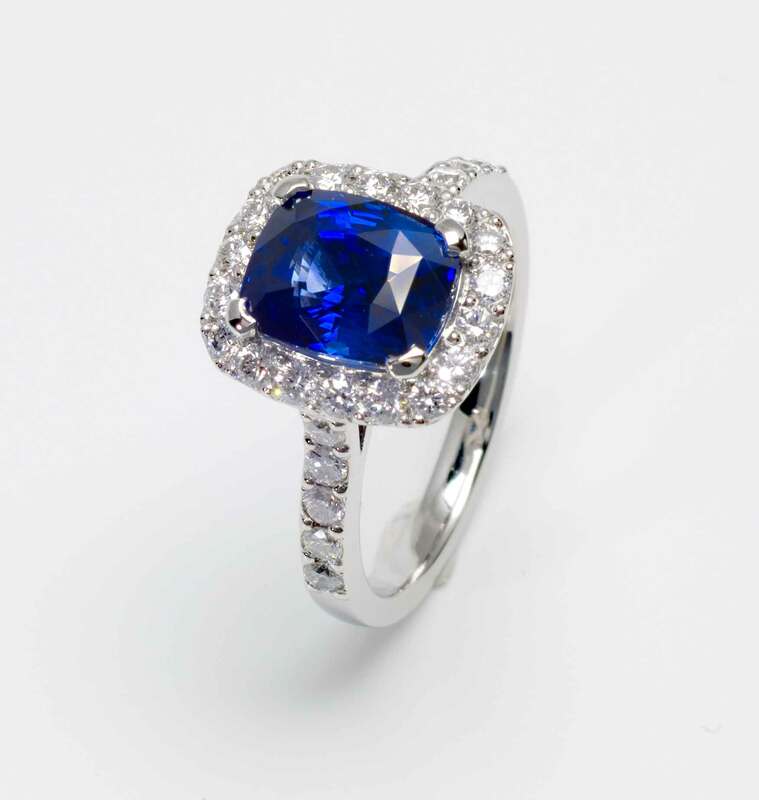 The most common grades of purity used in jewellery are called 8 (used in parts of continental Europe), 9, 10 (USA and Canada), 14, 18, 22 and 24 carat. 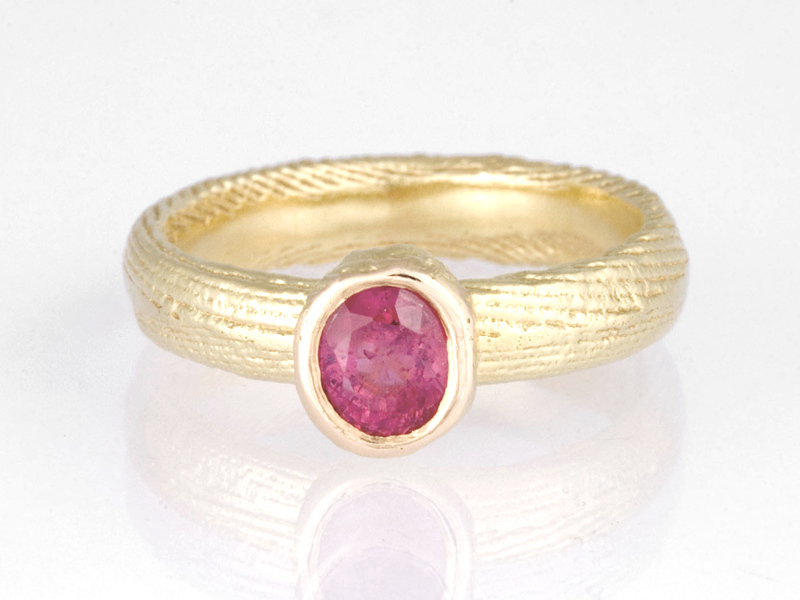 24 carat is the purest and not usually used for jewellery items as it is too soft for intricate works or durability. 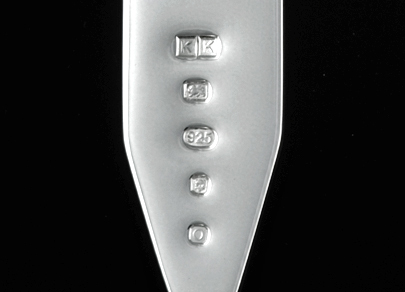 You can find stamps in jewellery that reads “375”, “585” or “750”, this is the standard mark. Any jewellery item sold in the UK made of gold (above 1 gram per item) has to be checked and hallmarked by an independent Assay Office. There are 4 in the UK: London, Birmingham, Sheffield and Edinburgh. These offices test each item for fineness of either gold, platinum, palladium or silver and then apply the stamp required. Platinum in the UK has a standard of “950”, 95% platinum content and 5% copper or other metals.